ONA PRO is new and exciting! These are products for professionals and are now available for you. 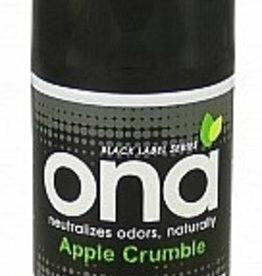 As Ona constantly strives to improve their Odor Neutralizing products, they have developed a formulation that takes odor control to a new level.